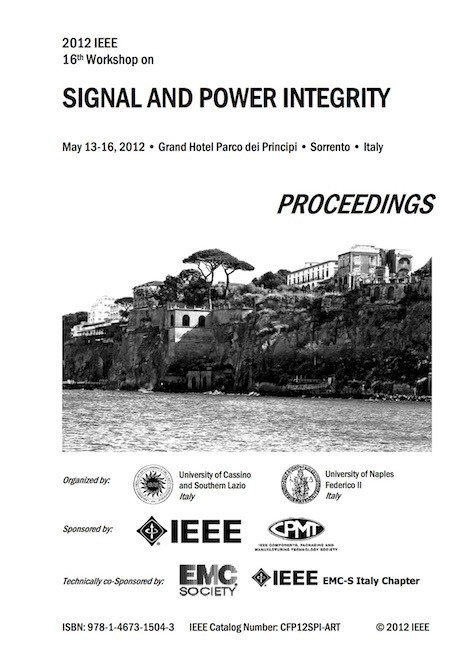 A. Menshov and V. Okhmatovski, “Method of moment solution of surface-volume-surface electric field integral equation for two-dimensional transmission lines of complex cross-sections,” in IEEE 16th Workshop on Signal and Power Integrity (SPI), Sorrento, Italy, May 2012, pp. 31–34. 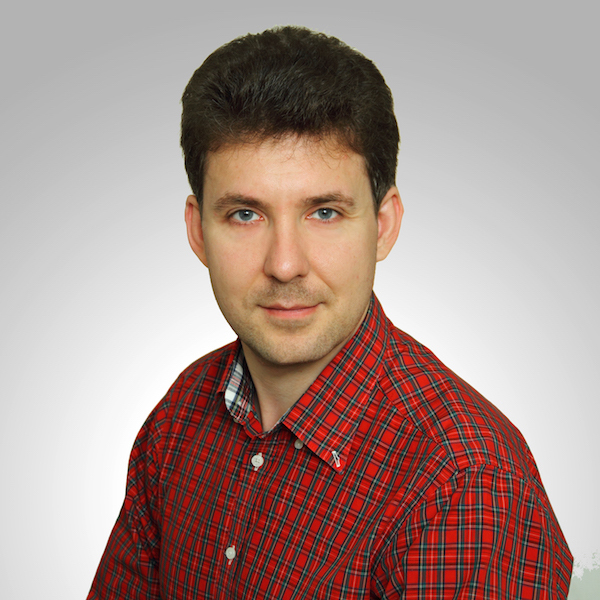 The novel Surface-Volume-Surface Electric Field Integral Equation (SVS-EFIE) has been recently proposed for accurate extraction of per-unit-length (p.u.l.) inductance and resistance (RL) matrices in multi-conductor transmission lines (MTL). The SVS-EFIE yields the same accuracy of RL extraction as the traditional volumetric EFIE (V-EFIE) solution while introducing the unknown currents on the conductor surface instead of its volume. This work presents detailed discussion of Method of Moments (MoM) discretization of the SVS-EFIE and resultant matrices. The example of a coaxial transmission line is utilized in derivations to demonstrate method’s applicability to MTL’s with multi-connected cross-sections.